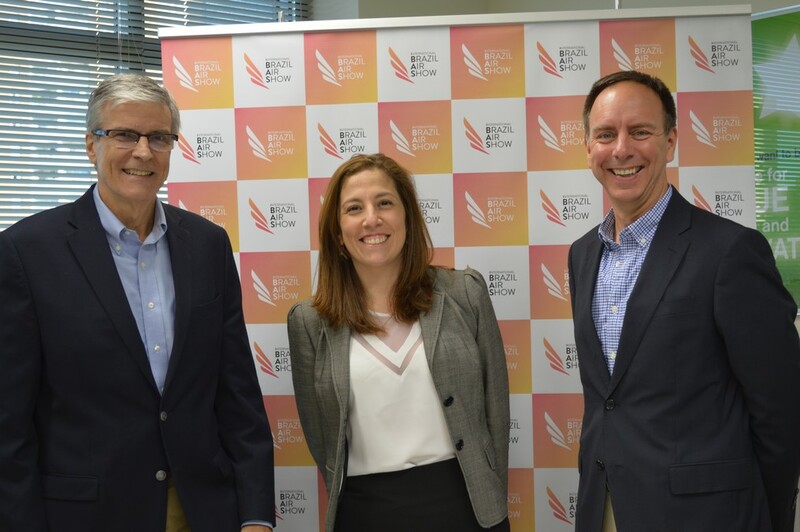 Organized by IATA, the association that represents 83% of global air traffic, the event will happen during International Brazil Air Show, which intends to receive 120,000 attendees and generate about US$300 million in business. 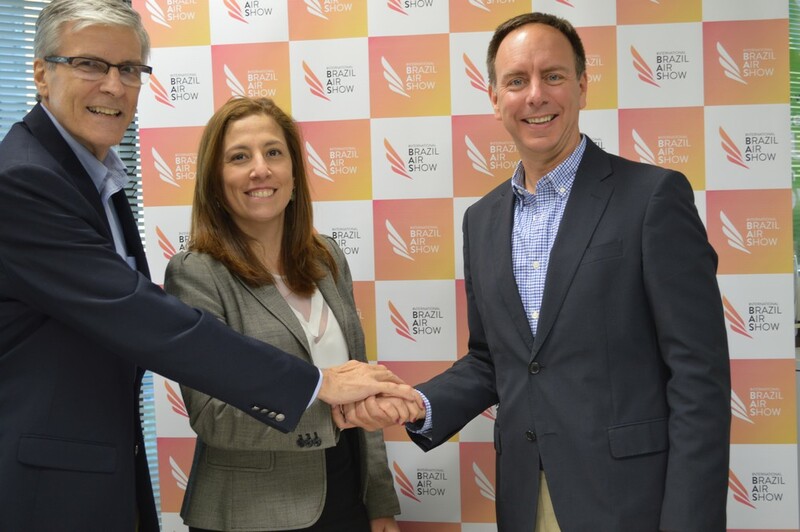 International Brazil Air Show (IBAS) will bring to Brazil for the first time, Wings of Change (WoC), a world-class event that gathers leaders from the air transport industry; aeronautic authorities and representatives from the public sector, airline and airport executives, regulation agencies; service suppliers and tourism authorities to discuss the opportunities and challenges for the aviation industry. Wings of Change is organized by IATA (International Air Transport Association), an entity with 265 airline members around the world, the equivalent to 83% of global air traffic. 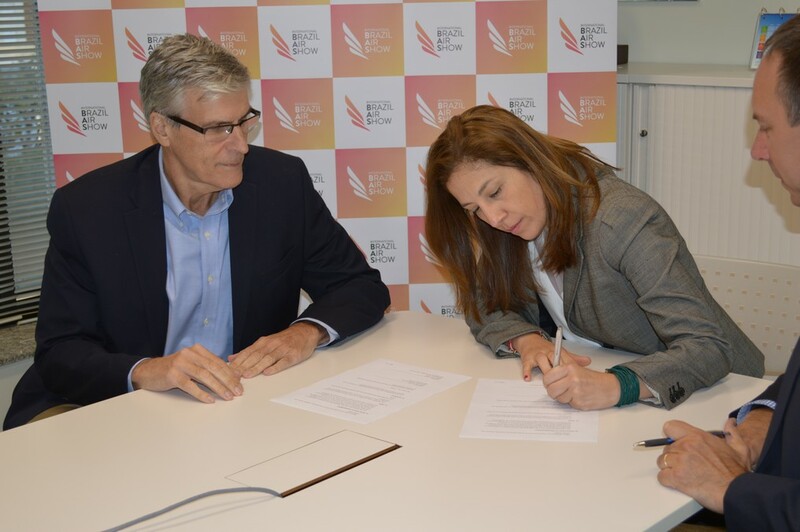 The partnership for the realization of WoC during International Brazil Air Show was signed on Thursday July 7 , in Sao Paulo. The seminar will happen on March 30th and 31st, 2017 and will be divided in two parts: in the morning, a plenary will take place to draw a current overview and discuss the future development of the sector in Latin America; in the afternoon, five simultaneous workshops will take place, focusing on current themes for discussion. Peter Cerda, IATA’s Regional Vice President for the Americas, will participate in Wings of Change, which the central theme is “Challenges for air integration and economic development in Latin America. Afterwards, there are scheduled presentations approaching regulation and integration of the sector, economic influence of airports in cities’ and country’s future, and the perspectives of aviation economy. The next day will be equally composed by a plenary in the morning, and by the afternoon, technical workshops will present themes such as the climate change impact on air transport, legal and regulation issues on the sector and air traffic control. 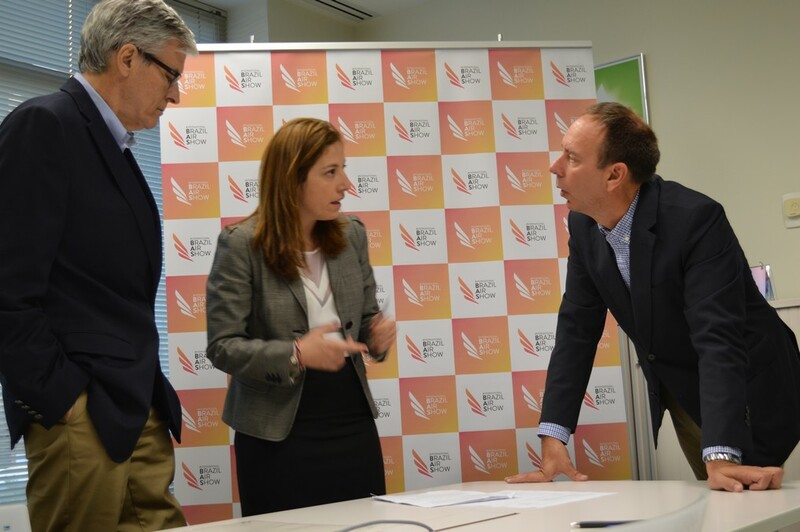 “We are pleased to bring IATA’s Wings of Change to the International Brazil Air Show in Rio de Janeiro. It is an excellent venue to discuss the many challenges and opportunities in the dynamic Brazil aviation market. 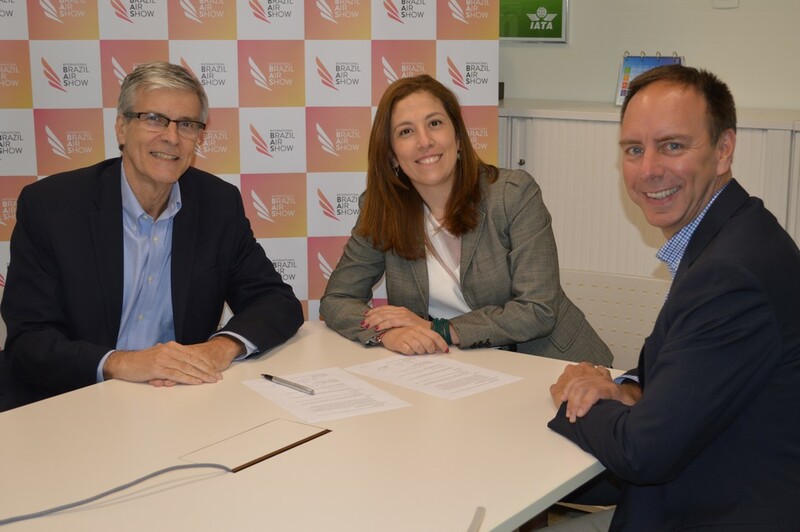 The conference, attended by leading senior executives from the Americas region, will complement the air show very well,” said Peter Cerda, IATA’s Regional Vice President for the Americas. International Brazil Air Show will happen from March 29th to April 2nd 2017, at RIOgaleão – Tom Jobim International Airport, in Rio de Janeiro. Along with the sum of US$ 2.1 million in investment, IBAS will bring along companies from aerospace, airport, and commercial and executive aviation sectors, added to vendors, to discuss the sector’s perspectives. “Our expectation is to generate about US$ 300 thousand in business during the 5 days of event”, affirms Paula Faria. IBAS will be the first of its kind in Brazil. The air sector contributes to 1.3% of Brazil GDP, added to being responsible for about 1.6 million jobs, including the touristic trade. The national companies have over 600 aircraft serving commercial aviation and Brazilian executive aviation fleet is the second in the world with 1,600 aircraft, which represents 5% of the world’s total.